Final Band Concert Of The Season! 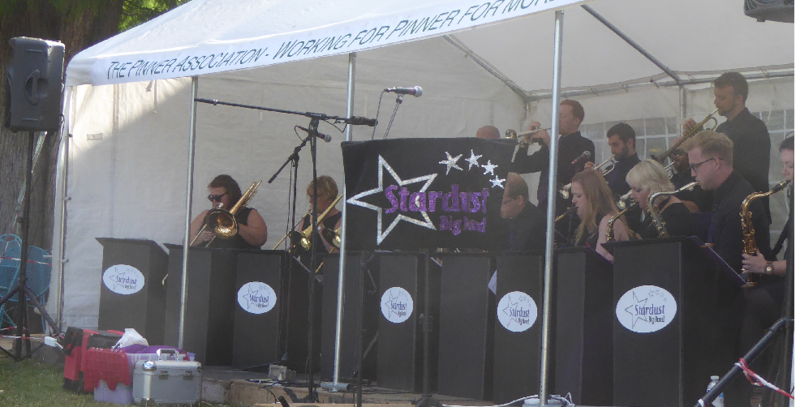 The Stardust Big Band will be bringing this season’s Concerts in the Park to a close. Come and join us on Sunday at 2:30 in the Pinner Memorial Park; don’t forget to bring your picnic and chairs. There will be limited chairs for hire.